Please understand that if your work was shown in more than 3 individual and/or 6 collective exhibitions in a museum/gallery/festival, your application will not be considered. Applications from artists who have never exhibited at museums/galleries/festivals are more than welcome. PARALLEL working language is English; therefore all applicants must understand, speak, read and write in English. *exact dates and locations to be confirmed. 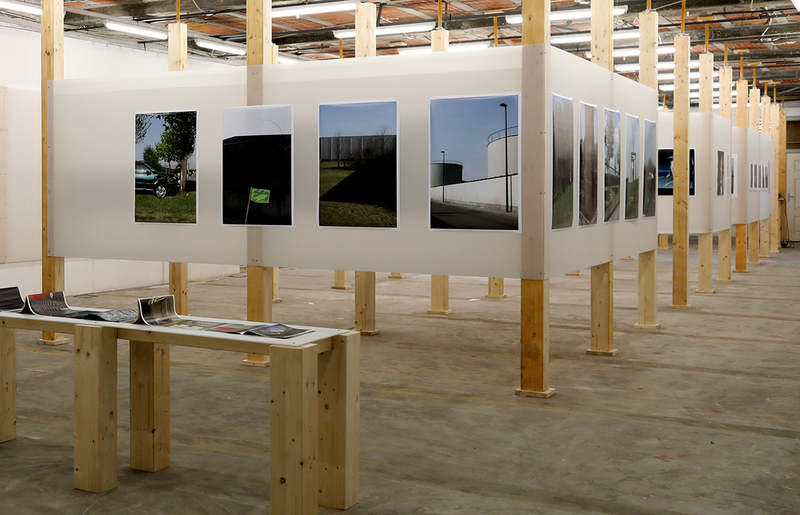 PARALLEL – European Photo Based Platform brings together creative European organisations committed to promoting cross-cultural exchanges and mentorships in order to set new standards in contemporary photography. 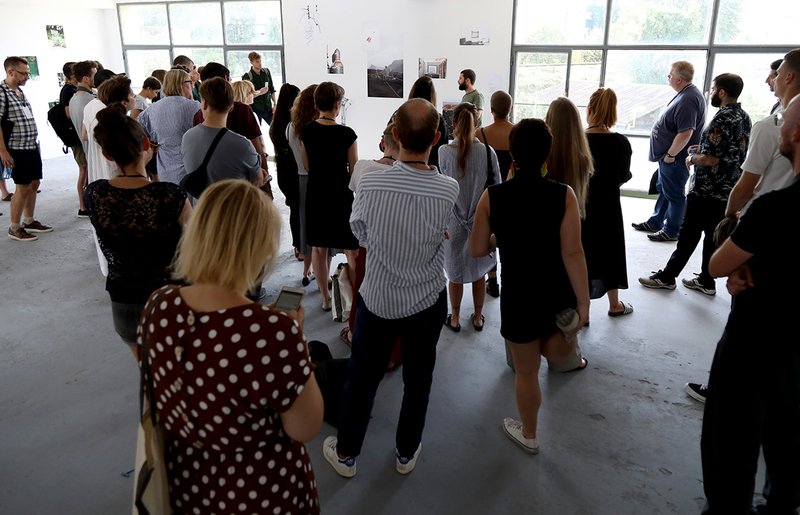 It aims at creating and implementing a new and European-wide Exhibition Platform to showcase emerging creators, introduce new and relevant photographic work in the European art context and promote a new orientation to the relationship between creators, exhibitors and the public. 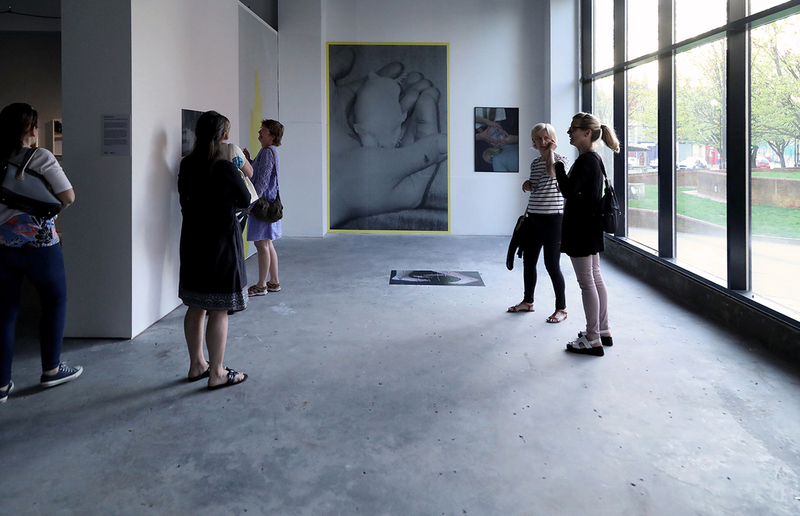 The Platform process seeks to improve emerging creators’ skills through Creative Guidance activities, providing them with a set of new competencies to facilitate their access into the professional art world. With its network, Parallel works towards breaking down boundaries between artists and curators, and between them and exhibitors. It helps museums, festivals and galleries to open their walls to new artists, thus widening the circulation of artwork and giving creators and organisations the opportunity to reach wider and diverse new audiences at international level. 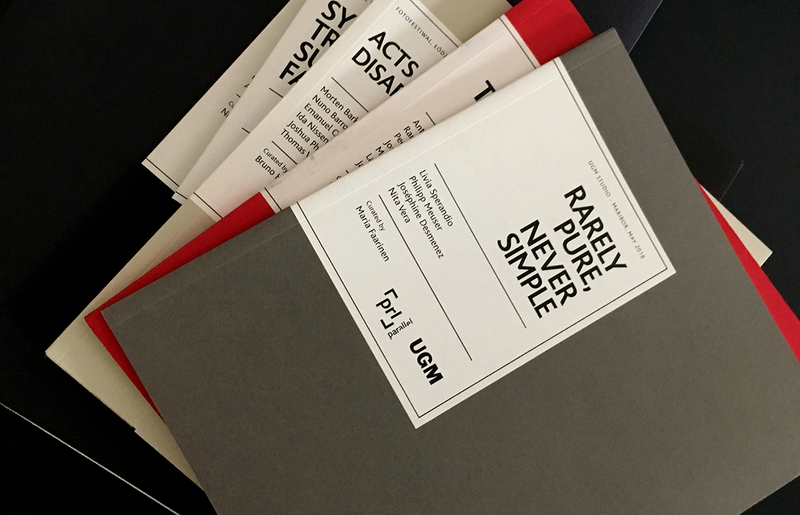 PARALLEL Platform is designed and led by Procur.arte, a cultural association based in Lisbon, and co-funded by the Creative Europe Programme of the European Union. 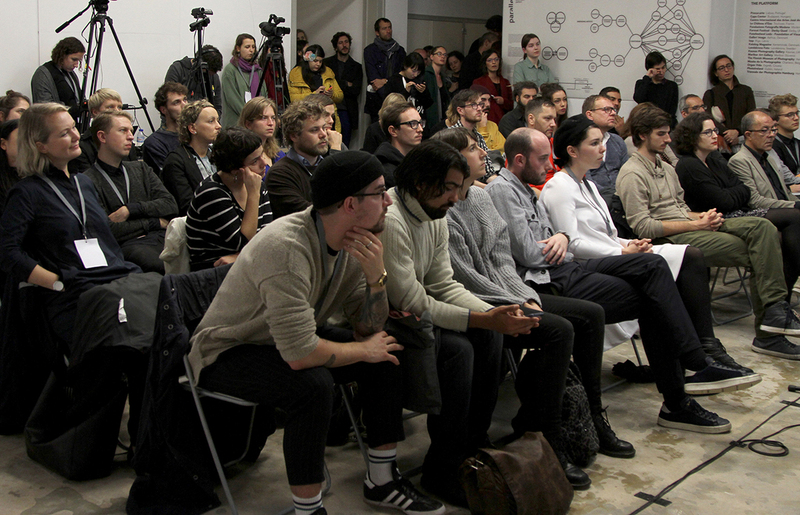 The Platform members are high-level creative and cultural organisations, which include museums, galleries, cultural centres, festivals, art schools and publishers – 18 vibrant European cultural hubs, from 16 different countries, that participate in selecting and hosting emerging artists and curators, organising exhibitions and promoting artistic networking. Do you want to subscribe our newsletter? Follow this link. please identify which photos are part of which project. each project submitted MUST be accompanied by a project description with no more than 1500 characters. it possible to send loose images, not part of a project, just identify as such. total of images (regardless of how many projects you submit) must range between 10 and 20. Upload the Application Form in the first step of the submission process. Applications that don’t include the filled form will not be considered. Edson Chagas (1977) studied photography at the University of Wales in Newport and the London College of Communication. His series Found Not Taken, represented Angola at the 2013 Venice Biennale, for which Chagas won the Golden Lion for best national pavilion. He is among the recipients of the 2018 African Art Award by the Smithsonian National Museum of African Art and has exhibited extensively in venues such as the MoMA (NYC), the Institute of Contemporary Arts (London), and the Zeitz Mocha (Cape Town). Jean-Marc Lacabe (1952) founded ARPA (Action et Recherche Photographique en Aquitaine) in 1978. He organized numerous exhibitions and was the art director of two festivals, thus advancing the recognition of photography as an art form in France. Since 2001, he has been the director of Le Château d’Eau in Toulouse. 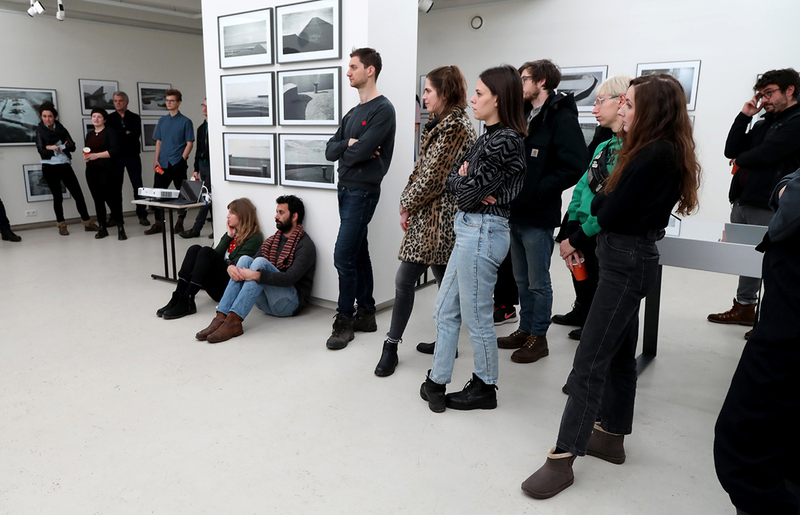 His programme includes exhibitions of renowned photographers, as well as emerging photographers and other artists who use photography, and it's aimed at introducing photography to different audiences, encouraging them to develop their insights. 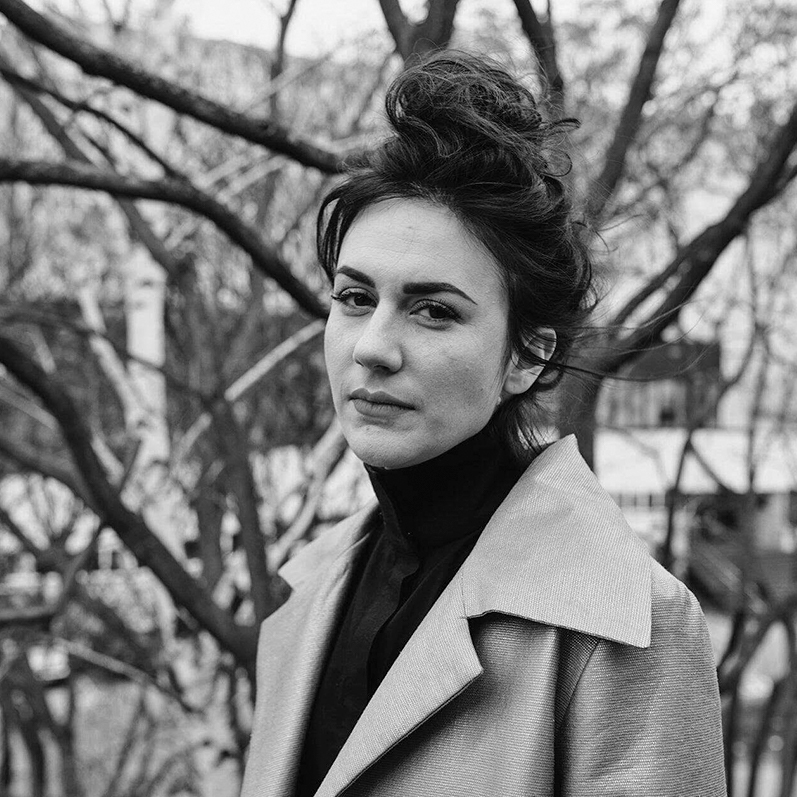 Marina Paulenka is an artist, independent curator and founder and Artistic Director of the Organ Vida International Photography Festival, Croatia. She was the recipient of the Lucie Awards 2018 for best curator/exhibition of the year and has curated numerous solo exhibitions of artists such as Nina Berman, Katrin Koenning and group exhibitions like Vigilance, Struggle, Pride: Through Her Eyes. 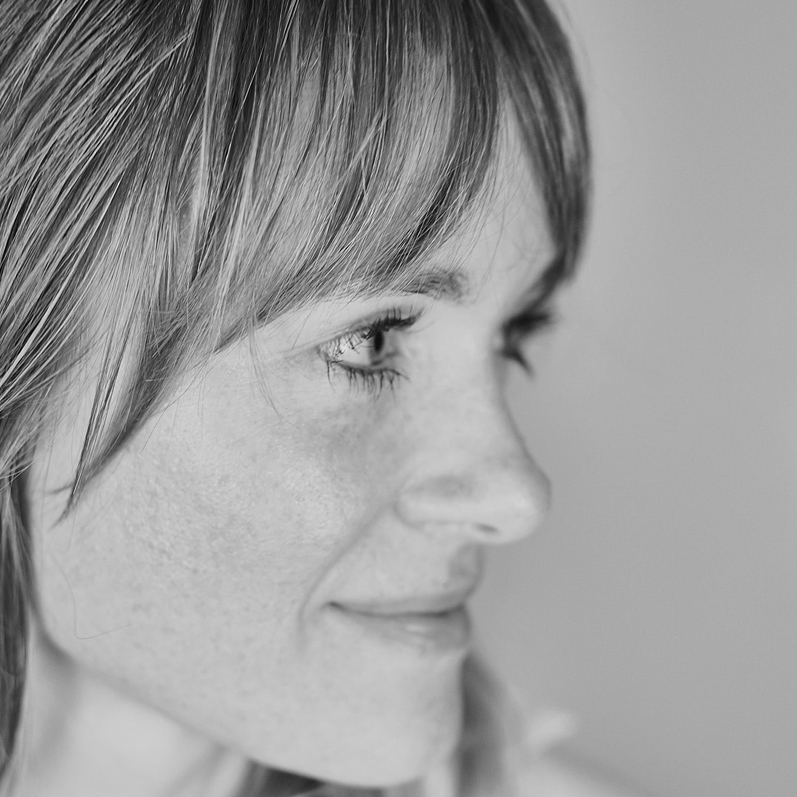 Paulenka is an international juror/nominator and portfolio reviewer at many institutions, awards and festivals worldwide. 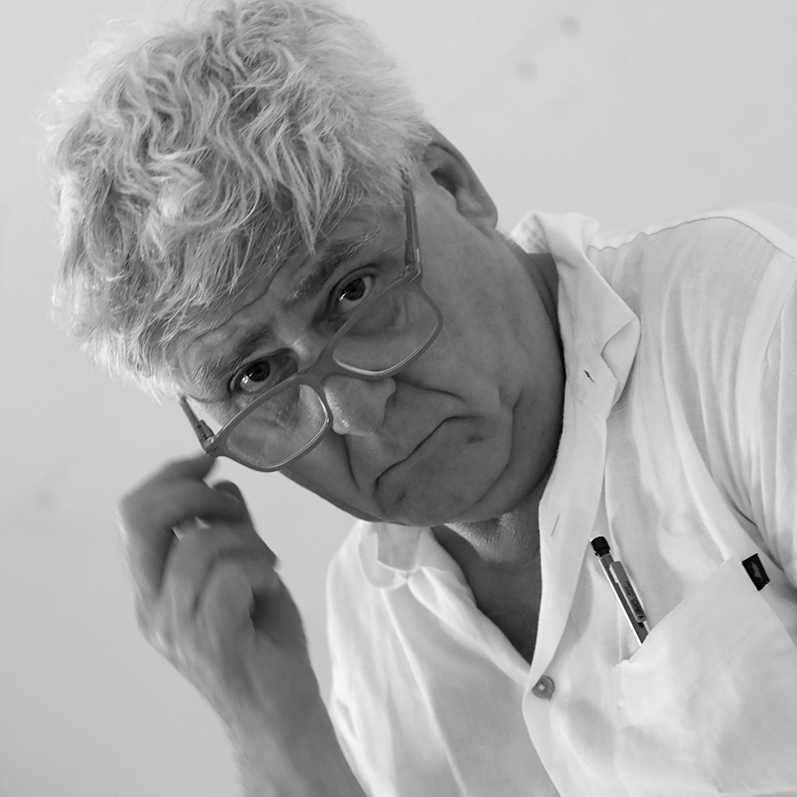 Working since 1990 as creative producer and project manager for several institutions in the cultural industries, Nuno is currently the artistic director of PARALLEL European Photo based Platform. Previously, he was the creative director of Flâneur New Urban Narratives (2015-17), a project co-funded by the European Commission and UNESCO. 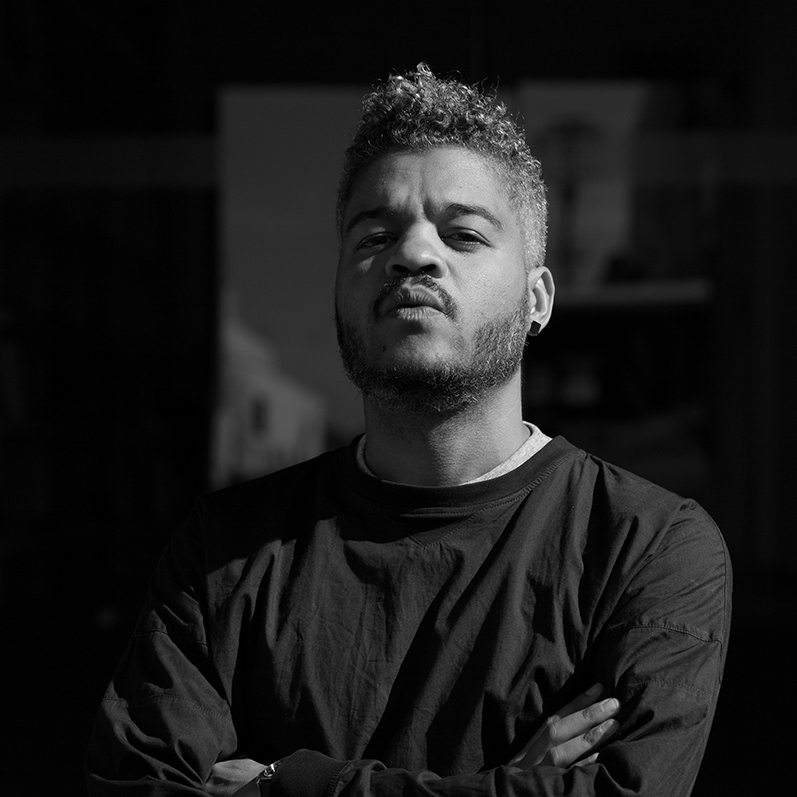 Both as a producer and as a creative, Nuno has been developing projects related with visual arts (photography), festivals, performing arts, multimedia, music, creative markets and international cultural networks. 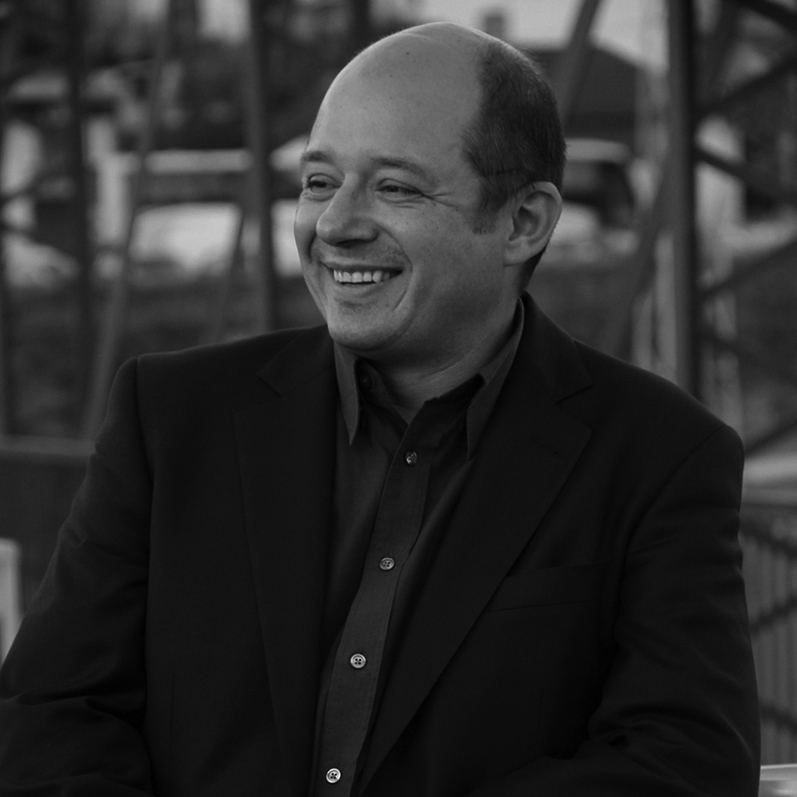 He received the Award for Portuguese Producer of the Year 2014 - Prémio Natércia Campos. Nuno is founding member and Chairman of the Board of Procur.arte. Will I be eligible if I've exhibited - individually or part of a collective - in school or such venues, other than museums/galleries/festivals? Yes, you are welcome to apply and your application will be eligible. Will I be eligible if my work was never shown at a museum/gallery/festival? Yes, all artists are welcome to apply as long as they don't exceed the limit of exhibitions. Will my application be eligible if my work was displayed in more than 3 individual exhibitions at a museum/gallery/festival? No, this is a call for new artists who have shown their work in NO MORE than 3 individual exhibitions at a museum/gallery/festival. Will my application be eligible if my work was part of more than 6 group exhibitions at a museum/gallery/festival? No, this is a call for new artists who have shown their work in NO MORE than 6 group exhibitions at a museum/gallery/festival. Will I be eligible if I attach or write my CV instead of uploading the filled Application Form? No, the Application Form is absolutely mandatory for all candidates. Will I be eligible if I didn't study photography in university? Yes, the call is open to all artists who follow the criteria, regardless of their academic background. I don't have an European nationality, can I participate? Yes, we welcome artists from all nationalities, regardless of where they're based, provided you can get a VISA to attend the mandatory project meetings and events. I have an European nationality but I live outside of Europe, can I participate? I don't speak, write or understand English, can I participate? Because we're working with so many different countries, our official language is English. Some knowledge of the language is required to ensure you can work and communicate with fellow artists, tutors and others. I would love to participate but cannot afford the application fee. What should I do? If I'm selected for the yearly programme will I be granted an artist fee? No, PARALLEL does not provide an artist fee. PARALLEL will support your travel expenses (up to 250 €, both ways), accommodation and subsistence costs to all mandatory activities. 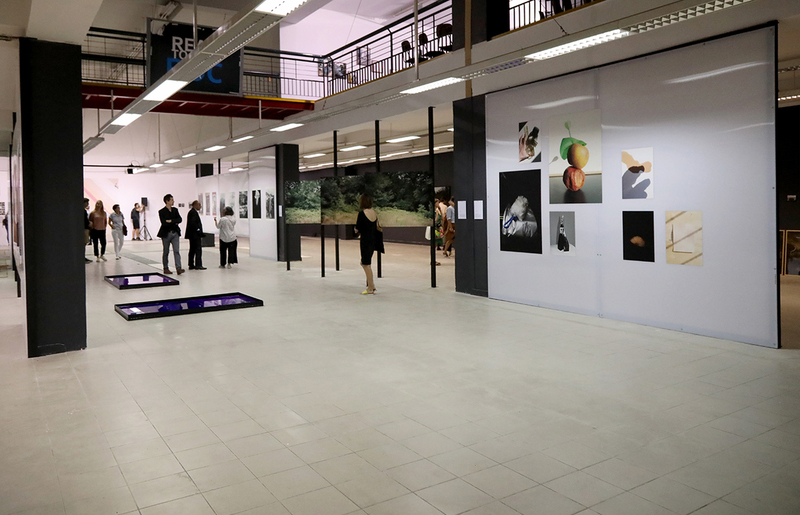 In addition, we also pay for all exhibition production costs, tutors' expenses, catalogue production and distribution, promotion and divulgation activities (such as the Platform presence at international photography events and art fairs). I cannot get a VISA and will not be able to attend the mandatory activities, can I participate? No, it's not possible to join the programme if you cannot attend the mandatory activities. If I am selected, do I have to develop a new body of work throughout the programme? Yes, all selected artists have to commit to present a new body of work, never exhibited or made public before in any form. I'm an artist currently working with other media but interested in exploring photography, can I apply? 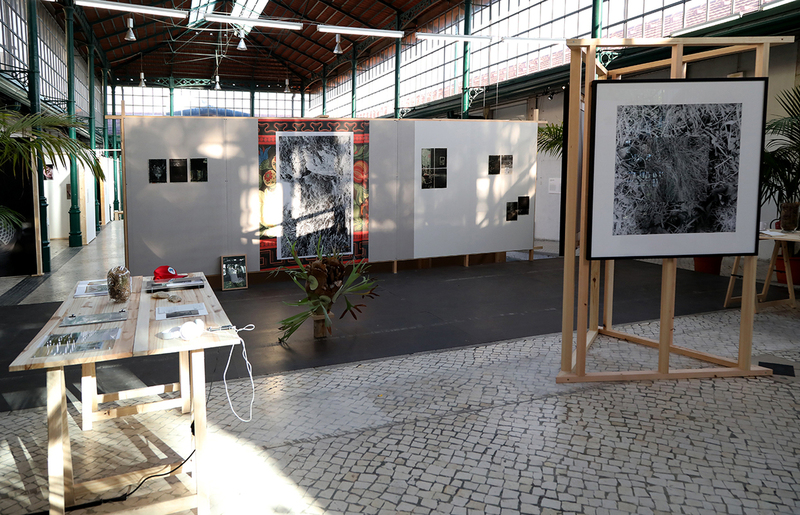 Yes, the platform is "photo-based", therefore artists working with other media are welcome if photography also takes part in the work presented/developed. We work as a collective, can we apply? Yes, you can, however in terms of support, PARALLEL can only guarantee expenses equivalent to one person. The remaining will have to be provided by yourselves. Can I apply with a collection of photos instead of a closed and finished project? Yes, granted you send a statement with the images. What do you mean by "Selected artists Agreement"? 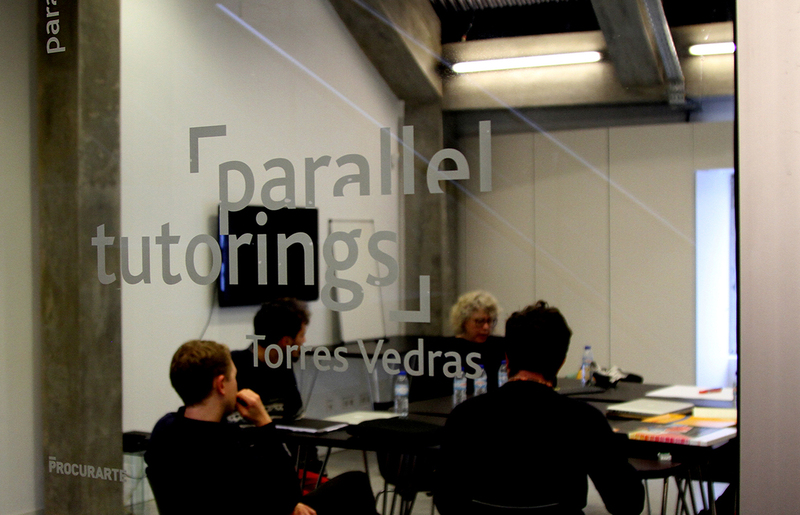 The artists selected by the jury are asked to sign an agreement with PARALLEL, concerning the details of their participation in the programme.